We present a large range of high efficiency Electrical Meters that includes Dc energy meter, frequency meter, ohms meter etc. 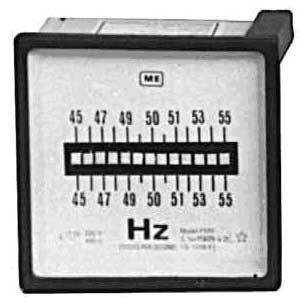 Our Electric Current Meters are comprised of technically superior parts that ensure accurate reading and excellent performance. Electrical Meters provided by us are in high demand in the national and international market for long lasting excellent performance, easy installation and low maintenance cost. 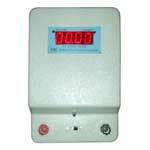 We are well reckoned as one of the ecstatic Electric Meters Manufacturers, based in India. 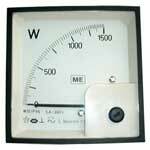 We provide an ample range of panel meter that includes both Analog Panel Meter and Voltage Panel Meter. 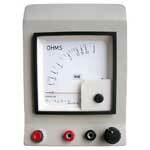 We are counted among the supreme Panel Meter Manufacturer and Exporters from India. 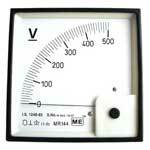 We have carved a niche as one of the distinguished Portable Voltmeter Manufacturers and Exporters from India. ME Portable meters can be moving coil, Moving Iron or dynamometer type and have method of indication by means of deflecting pointer only. These instruments are manufactured to meet the requirement of IS 1248/83. We unveil a large gamut of high performance Power Factor Meter that is highly appreciated in the national and international market. 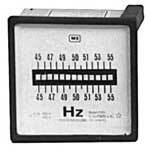 Our Analog Power Factor Meter provides accurate true-rms metering values and readings. 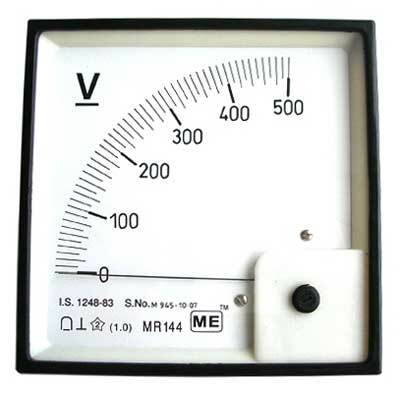 We have firmly positioned ourselves as one of the supreme Voltage Power-Factor Meters Exporters from India. 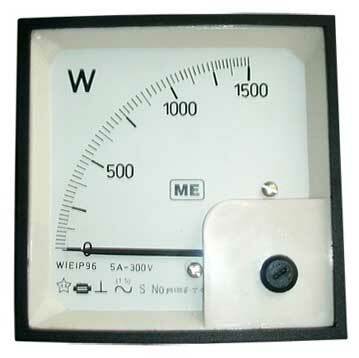 ME Radio Frequency Meter is a vibrating reed type meter that is highly demanded in the market. 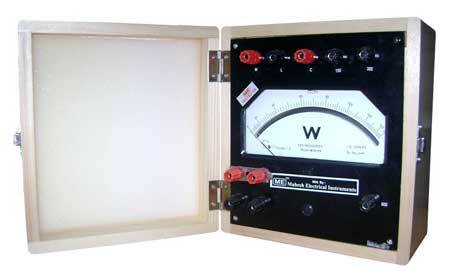 Our Analog Frequency Meter is very elegant and compact. 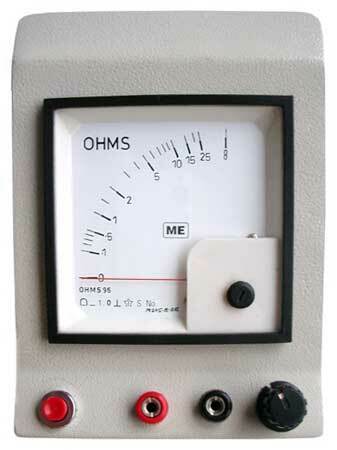 We stand in the midst of preeminent Frequency Meter Manufacturers and Exporters from India. General Description: The ME Dc Power Meter measures the DC energy consumed by a DC load. 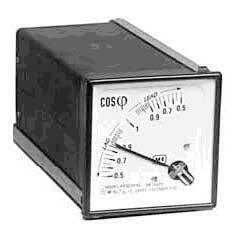 Our battery operated Dc Voltage Meter is very useful for the measurement of energy consumption of DC motors etc. We have carved a niche as one of the supreme Dc Energy Meter Manufacturers and suppliers, based in India.